What are qualities of top athletes? 8. High tolerance for pain. Be one of them. 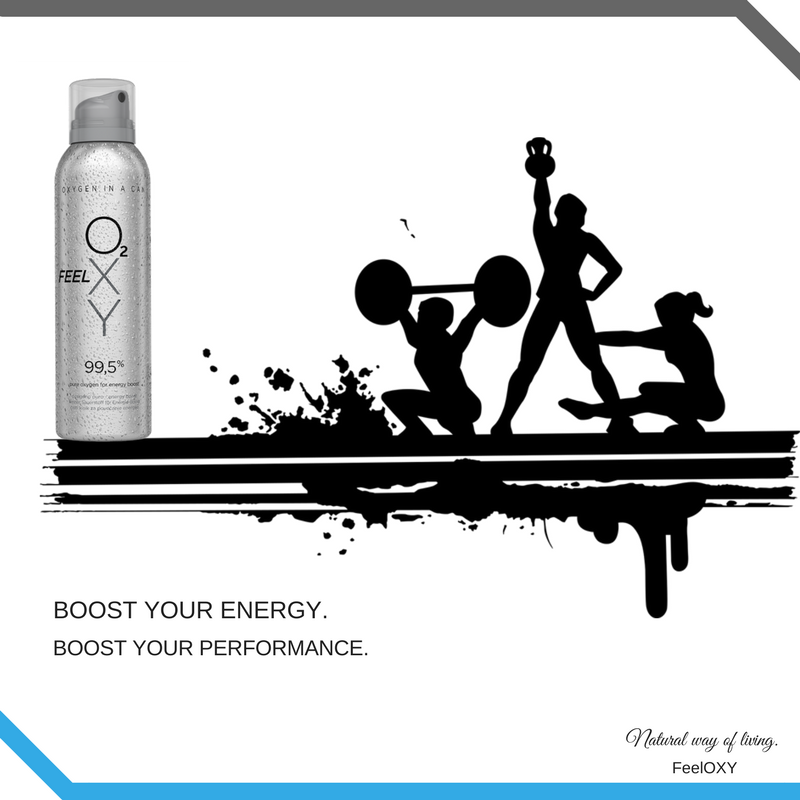 Boost your energy, boost your performance.